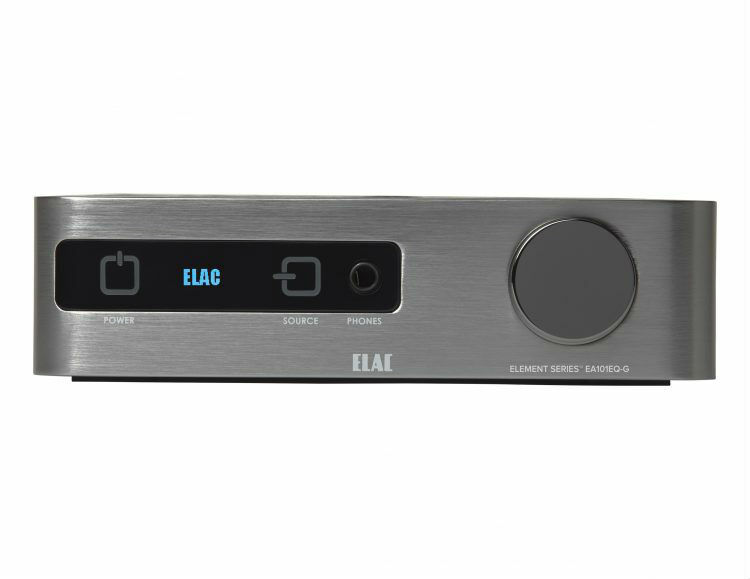 The launch of ELAC’s Debut and Uni-Fi ranges called for a great-sounding amplifier that delivers the performance, flexibility and value essential to carry the ELAC name. 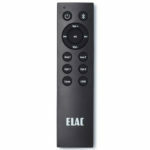 So where none existed before, ELAC engineers created the Element Series. Starting with a clean-sheet, their design brief was clear: build the most powerful, versatile and easy-to-use integrated amplifier imaginable. 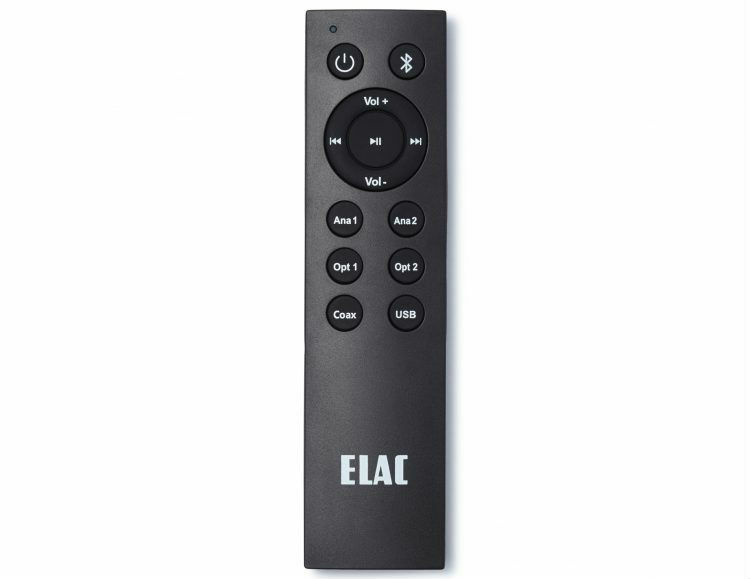 Do it without compromising sound, reliability and a great user experience and price it so fairly that it becomes a hands-down choice, even when compared to units many times the price. 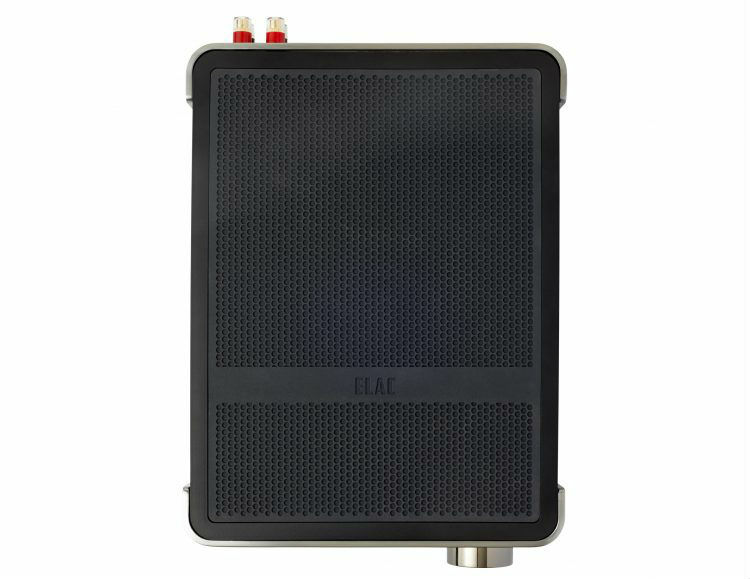 At their heart is a brand new BASH Tracking Amplifier delivering 80 Watts per channel into either 4 or 8 ohm speakers. 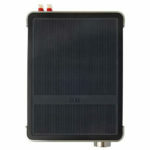 This new amplifier uses a modulated switched mode power supply allied to a conventional class AB amplifier. 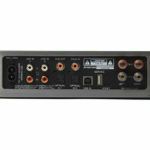 Switching at more than 400,000 times per second, the supply tracks the incoming audio signal to ensure that the Class AB amplifier gets only the voltage necessary (with a little headroom) to cope with today’s dynamic movie and music content, thus maximizing the efficiency and potential of the amplifier. 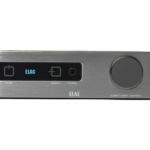 Using the free companion iOS or Android app you can teach the Element Amplifier to respond your favorite IR remote control. 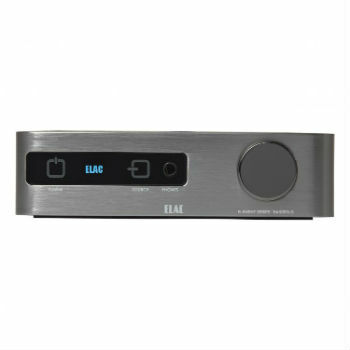 With built-in Dolby Digital Decoding, the Element amplifier has been designed to sit at the heart of your entertainment system. 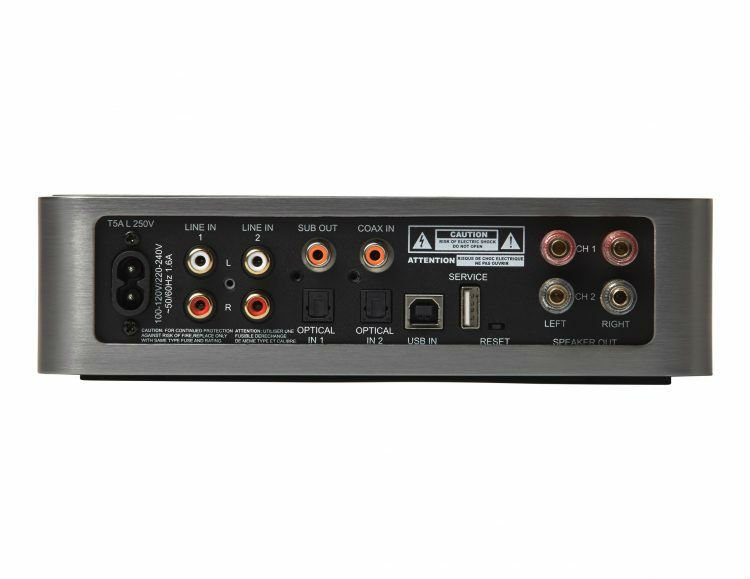 Simply connect the audio output from your TV to the Element Amp and experience your favorite movies or TV shows like never before.